Yunnan Province holds some of the most exciting habitats and alluring species in the whole of Asia, about half of China’s birds and mammals. This 14 days West Yunnan Birding Tour covers some of the best birding areas in the province, such as Zixi Mountain, Baoshan, Baihualing, etc. Cover some of the best birding areas especially the Gaoli Gongshan Mountains. Do morning birding at Haigeng Park, Dianchi Lake and The Green Lake. Drive to Zixishan Mountain Nature Reserve (200km) in the afternoon. A whole day birding in Zixishan Reserve, a good place for Giant Nuthatch, Yunnan Nuthatch, Tree creeper, Ms Hume’s pheasants! After morning birding in Zixishan, drive to Dali in the afternoon. After morning birding in Cangshan, drive to Bawan in Baoshan city (280km). Baoshan is the main stepping off point for birders visiting Gaoligongshan. Evening bird watching for tropic birds along the Nujiang River in the valley and farmland. After morning birdwatching, drive to Baihualing in Gaoligongshan. Do birding along the road. 3-night in Baihualing Hostel. The whole day birding in Baihualing. After morning birding in Baihualing, drive back to Bawan and birding on the way. Transfer to Jianchuan County. Visit Shibaoshan Mountain and birding in Shibaoshan Mountain. Explore Shaxi Ancient Town including Yujin Bridge, Xinjiao Temple, Sideng Street and Ancient Stage. 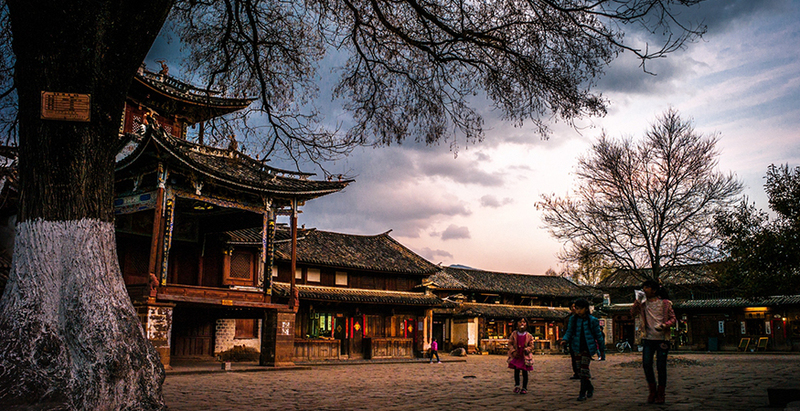 Move further to Lijiang and visit Baisha Ancient Town. 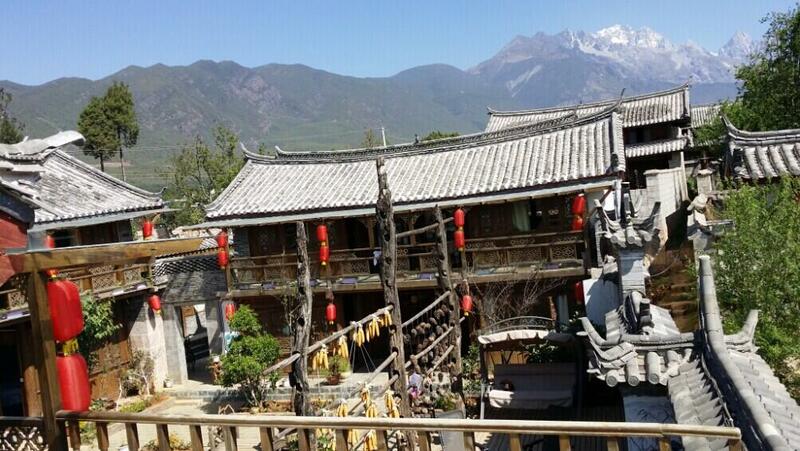 Visit Lijiang Ancient Town and enjoy the birding tour in Lion Hill, Black Dragon Pool and Xiangshan Mountain.